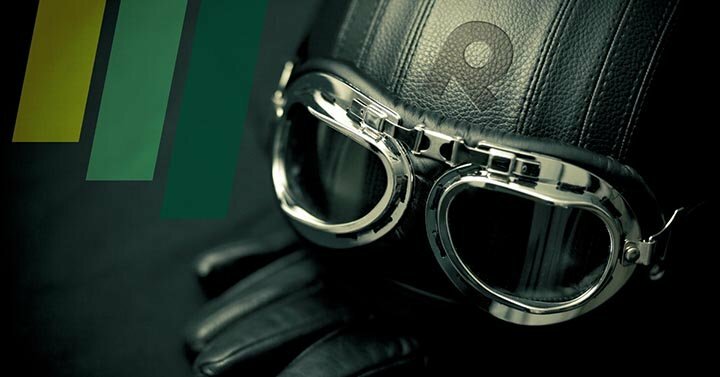 Motorcycle safety has come a long way since the days of leather helmets and kerosene headlights. Indeed, we are currently living in the golden age of equipment and technology to keep you shiny side up and protect your soft bits if you go down. Motorcycle safety changed very little for more than 40 years, consisting mainly of brakes and mirrors. While it took decades to move from drum brakes to disc, it took half as much time to go from disc to ABS discs front and rear. Now the latest round of tech is debuting on modern bikes to keep you on the road for years to come. Obviously a motorcycle’s performance is drastically altered when the environment changes. 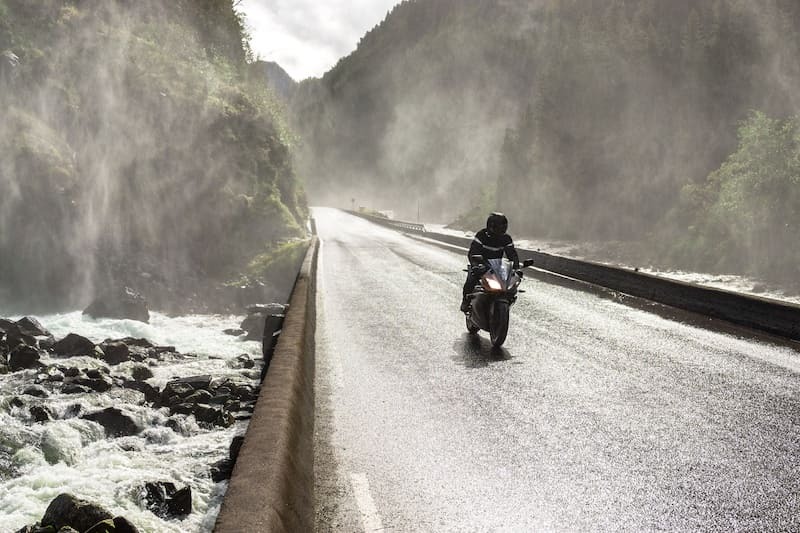 Wet roads, can make riding very dangerous as your bike’s settings will be assuming a better grip than is present. Same goes for rough pavement or cold weather. To get around this common problem, bike manufacturers have started working to include systems, which can alter these settings based on what is on the road. For example, if you are riding on a very cold day, your bike will work to improve traction, while also increasing the effectiveness of your ABS. A simple warning is sometimes all that you need to get yourself out of trouble. Many bikes are powerful enough to pull away from danger if the rider is given a chance, and this is where collision detection comes in. This is similar to the blind spot warning or emergency braking features in modern cars. And while a system like this can’t take control of your bike as it does in a car, they can still give you a clear idea of where a threat is coming from. Headlights are getting brighter and with more neutral light coloring thanks to LEDs. Once just used for accessories or turn signals, LEDs are quickly taking over main lamp responsibilities and bikes are better for it. 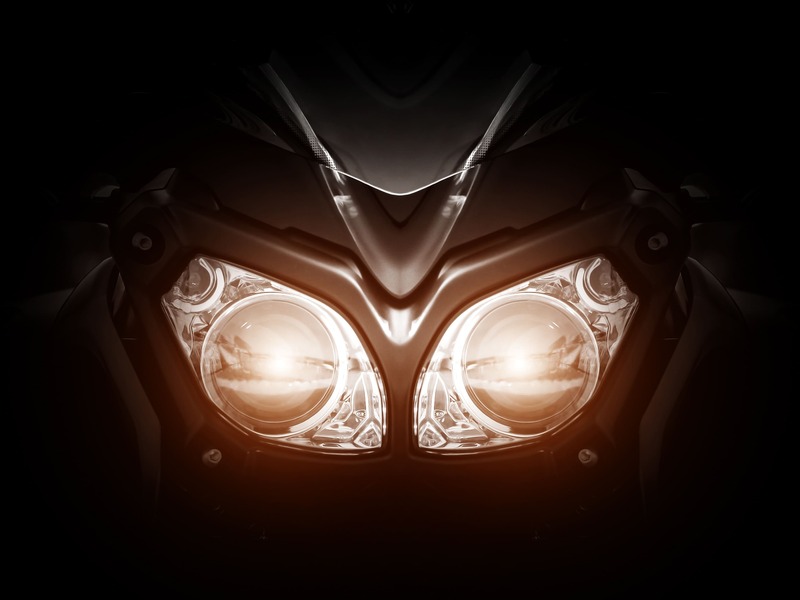 With improved visibility on dark nights, and making your bike more noticeable to other vehicles, there’s no downside to improving your illumination. Many people think that data recorders -or black boxes - are a feature that is designed to make car insurance cheaper with no other applications. In reality, a device like this can be invaluable after the experience of crashing your motorcycle. Capable of giving emergency services your exact location, this sort of tool will make it much easier to get help when you are unable to call for it yourself. They will be able to tell when you’ve faced an impact, and this will start the ball rolling when it comes to getting attention. Airbags dramatically reduced injuries and deaths when they were first installed in cars. 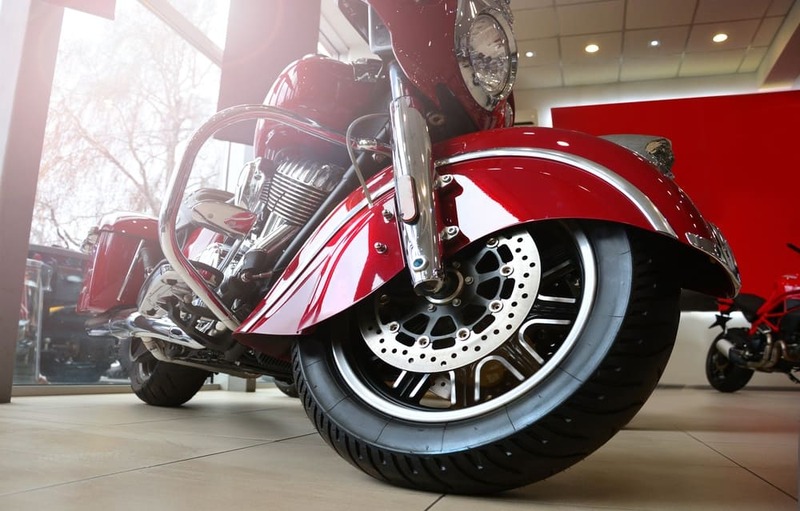 As most riders will leave their bike during an accident, though, it has been unwise to move this technology over to our two-wheeled vehicles. Companies like Alpinestars have been working hard to change this, creating a range of well-tested wearable airbags which will deploy before an impact is felt by the rider. While expensive, it is well worth it to protect yourself while on the road. It is also many times cheaper than a hospital stay. 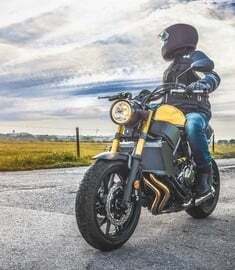 While they’ve gotten off to a rocky start, with several bankruptcies and failed crowdfunding campaigns, Heads Up Display helmets are still trickling into the market. These helmets allow you to keep your eyes on the road while getting directions, weather advisories, and vehicle status. Any system that allows you to keep your head up and your eyes scanning ahead is a vast improvement over having to scan downward every few minutes. As we can see, motorcycle safety tech has improved leaps and bounds since the days disc brakes were high tech. Expect this trend to continue with connected bike-to-bike communication, self-stabilizing bikes, and anti-crash systems that can swoop in and save your keister in an emergency. 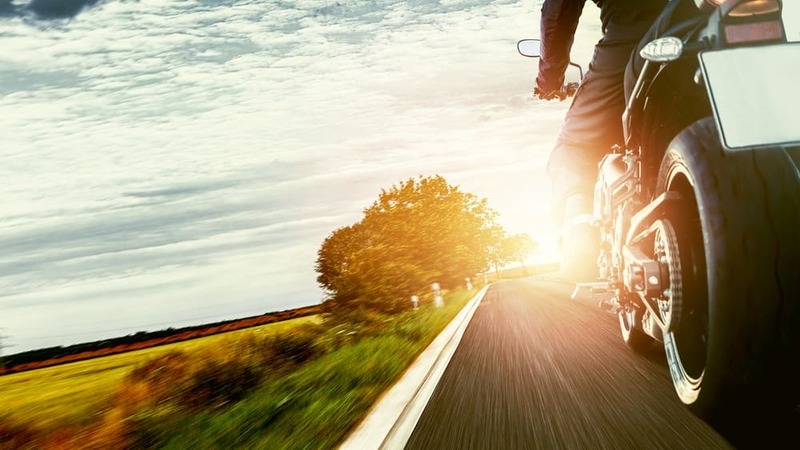 It’s never been safer to get on a modern bike, especially if the wingnut between the handlebars and the seat trusts their bike and their own abilities. At FactoryTwoFour, we believe that the modern man is a different kind of man than he was in the past. Objects and acquisitions don’t define him, taste and effort do. Here at FactoryTwoFour, we bring you those things and experiences that take taste and effort. We don’t believe in a quick way out, and hopefully neither do you. Follow FactoryTwoFour on Twitter or Facebook for more. Tired of looking for the best, hassle-free way to sell a motorcycle fast? 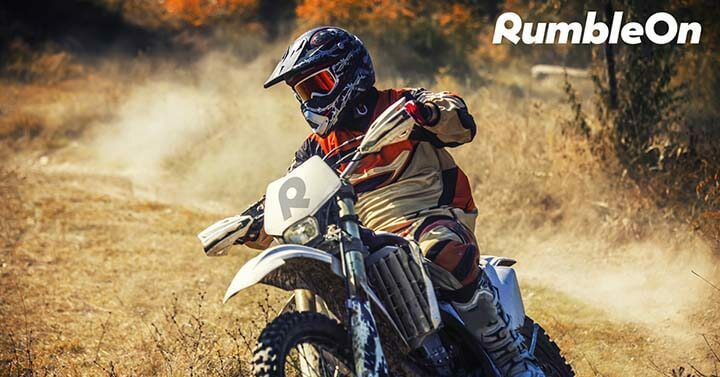 With RumbleOn, you're able to sell your motorcycle for fast payment. It's all online, all fast, and all free! 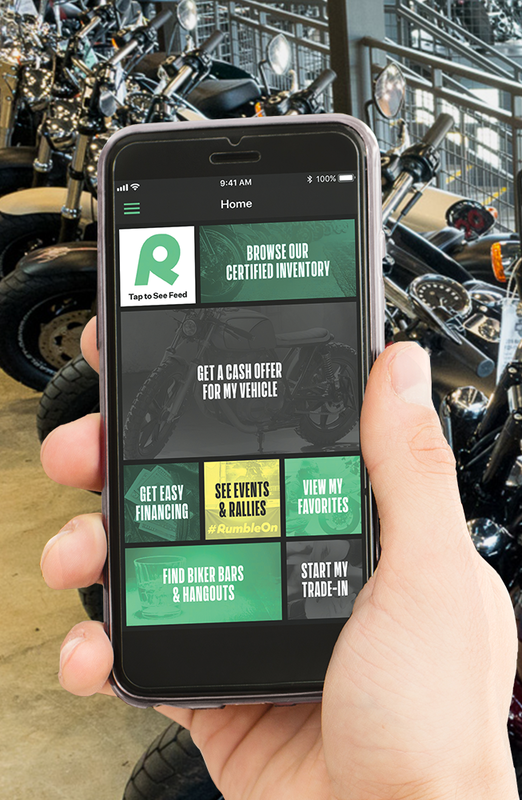 Get a cash offer for your bike, and once you get paid, we'll come pick up and ship your motorcycle at no cost to you! 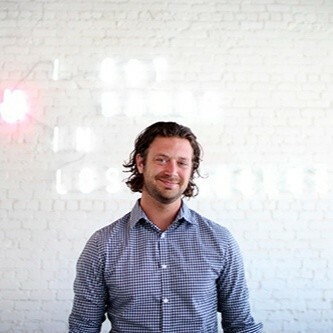 Co-Founder of FactoryTwoFour and guest blogger for RumbleOn.